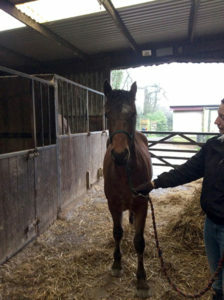 Bellini is a Welsh section D cross Filly. Born: May 2015. Expected to make at least 15hh. At the time of posting, our foals still have their winter coats etc, they are muddy and so don’t look their best. We have therefore added some earlier ones. We will update them, when the season and weather improves. 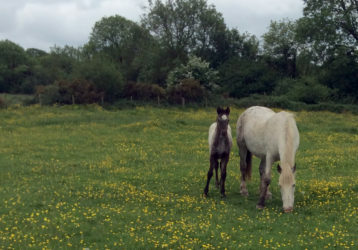 As indicated, we only breed a few foals every year now but we still have some yearlings and older young horses for sale so, please give us a call for more details. 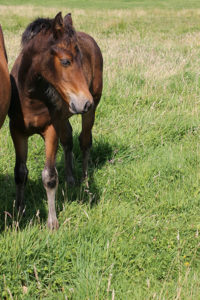 For further information on this Filly, then please call us on 01566 781215.